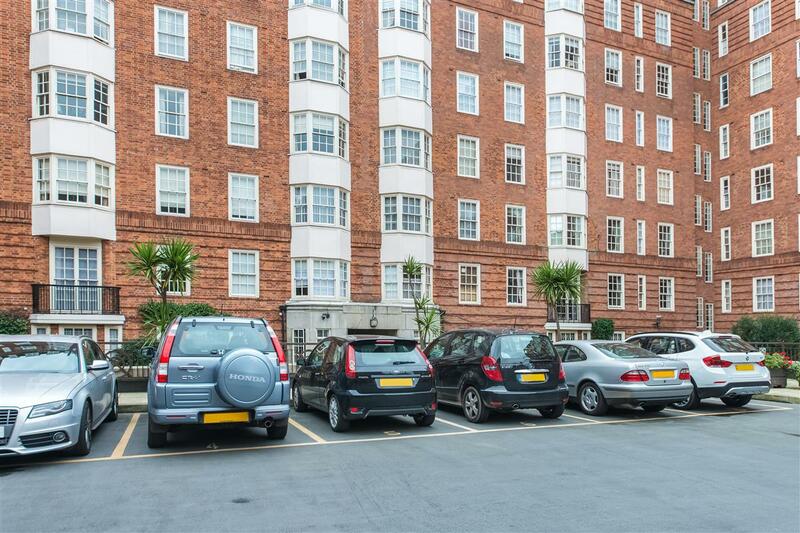 Located at the rear of this portered residential complex on Elystan Street, SW3, this parking space is situated on the ground floor level of this car park, approached via a ramp and security barrier. 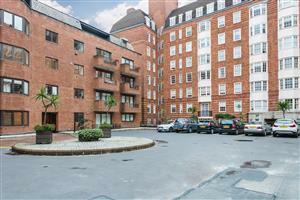 It is in view of the daily porter at Byron/Marlowe Court. 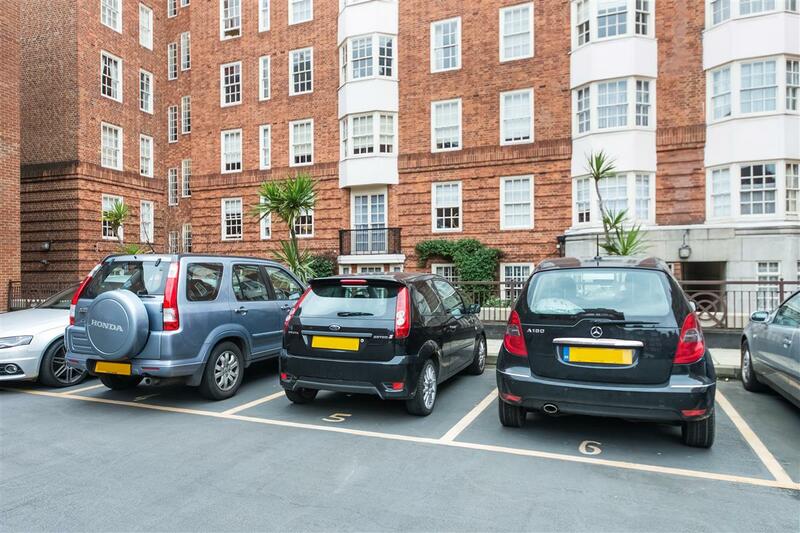 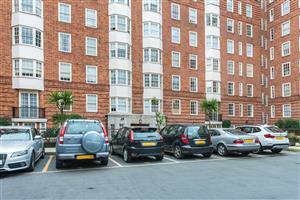 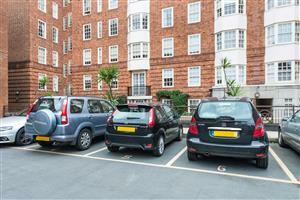 Sited just off Chelsea Green, a parking space such as this is ideally positioned for easy access to the internationally renowned shopping on King’s Road and Sloane Street or the underground stations at South Kensington (District, Circle and Piccadilly Lines) and Sloane Square (District and Circle Lines). 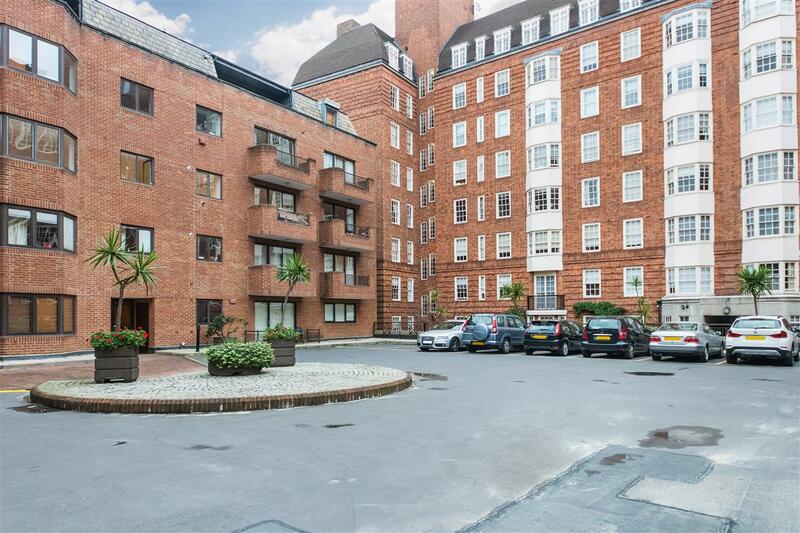 Bishops Park Road, SW6 780m (9 mins) from Putney Bridge.